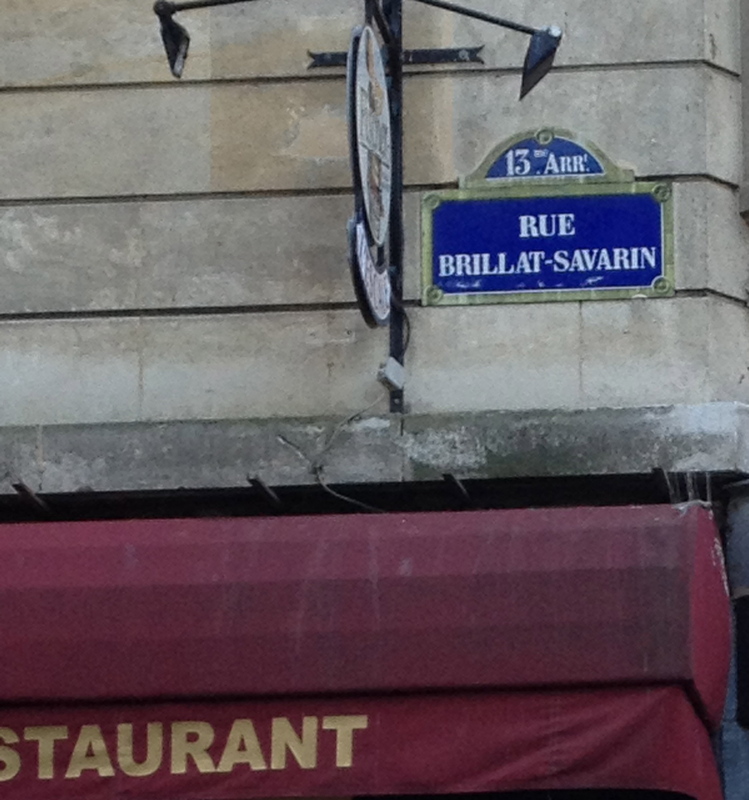 Rue Brillat-Savarin, street sign above a restaurant. Not sure Brillat-Savarin would have given this one the stamp of approval. Published: November 10, 2013 Dimensions: 1395 × 1490 Posted in: Paris Gallery Post a comment or leave a trackback: Trackback URL.